Dorion-Gray Capital Management® For the week of January 14, 2019 | Dorion-Gray Retirement Planning, Inc.
Stocks fell slightly Friday. The ongoing partial government shutdown, concern over an economic slowdown in China and a decline in energy shares contributed to the decline. For the week, the Dow rose 2.42 percent to finish at 23,995.95. The S&P gained 2.58 percent to finish at 2,596.26, and the NASDAQ climbed 3.45 percent to end the week at 6,971.48. Super Seniors — The number of Americans at least age 75 is projected to double over the next 20 years, rising from 23 million in 2020 to 45 million in 2040 (source: Census Bureau, BTN Research). 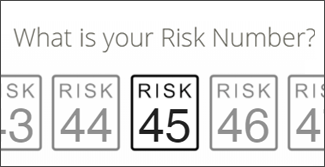 They Forgot to Plan — Sixty-two percent of the 43 million Americans on Social Security receive at least 50 percent of their retirement income via their monthly Social Security benefit (source: Social Security Administration, BTN Research). Frequent Flyers — The top 1 percent of Americans, ranked by their dollar usage of health care, represent 22.8 percent of total health care expenditures (source: Agency for Healthcare Research and Quality November 2016 study, BTN Research). If you recently received a bonus from your employer, or expect one soon, it’s time to create a thoughtful plan for how you’ll use it. Everyone’s situation is different, but here are some smart ways to save or spend your extra income. Indulge a little. Ward off frugal fatigue with a controlled splurge on something not typically in your budget. You might use 10 to 25 percent of your bonus to reward your hard work with something fun. Invest in yourself. Perhaps you’d like to take a class to improve your skills, attend a business conference, purchase exercise equipment or a gym membership, or hire a professional or health coach. Invest in an outside retirement savings account. You can still count contributions to a traditional or Roth IRA toward 2018 if you make them by this year’s tax deadline. To contribute the maximum amount ($5,500 under 50, $6,500 if 50 or older) to a Roth for 2018, you must have a modified adjusted gross income below $120,000 if you are single or $189,000 if you’re married and file jointly. But even if your income is too high for a Roth, you can contribute post-tax dollars to a traditional IRA, where they will grow tax-free. Qualify for free checking. While free checking accounts are becoming rather rare, many banks waive fees with a minimum balance requirement. Using a chunk of your bonus to earn free checking may save you more than you’ll earn in a typical savings account. Rebalance your portfolio. If investment gains or losses have thrown off your portfolio’s original allocation to different types of assets, you may want to rebalance. Or you may choose to alter proportions of various classes because your goals or situation have changed. Instead of selling holdings at a potentially inopportune time, you can introduce new money in areas you wish to expand. © 2019. 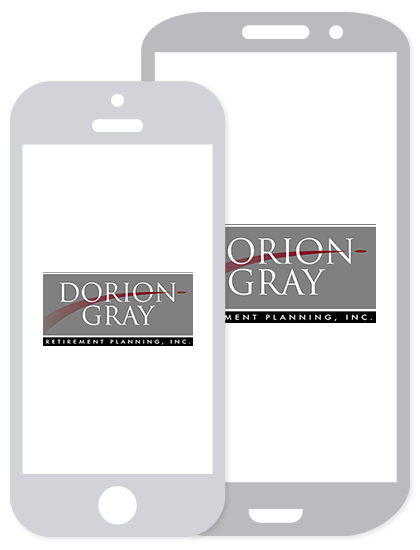 Dorion-Gray Financial Services, Inc.